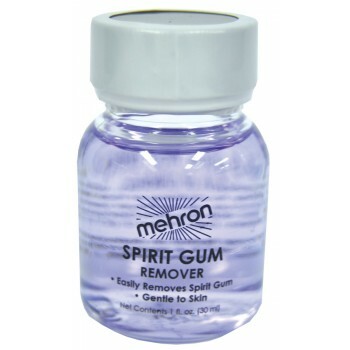 A specially developed solvent to remove Spirit Gum. Gentler to the skin than most other removers. 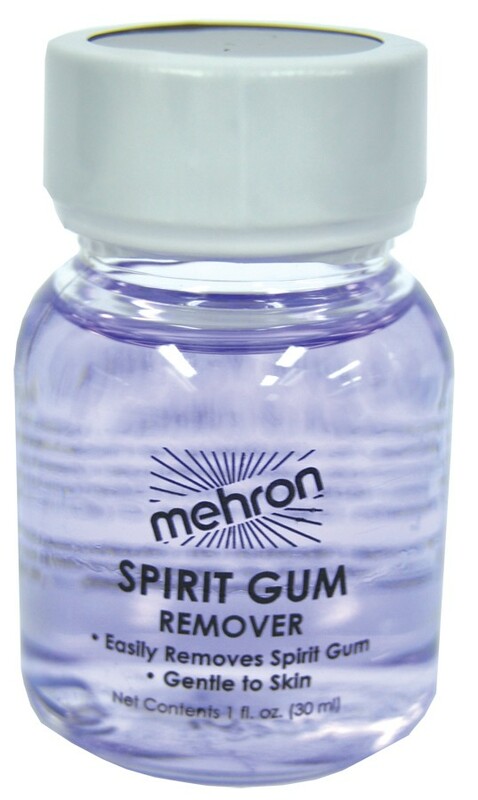 Mehron product code #143-P.